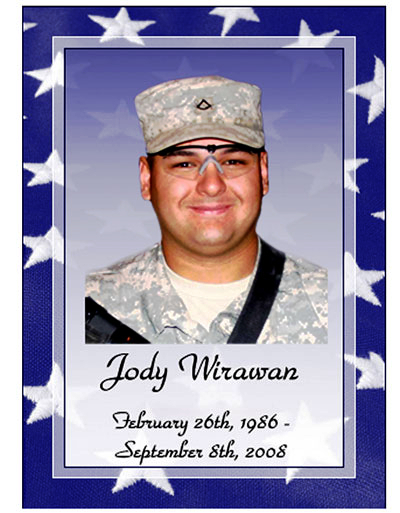 This card was made by Jennifer Wirawan and given out at the memorial for Jody held at the University of Alaska Anchorage. Jennifer, just wanted to tell you this is a beautiful card. Thank you! It meant a lot to me to be able to do it. Thanks for sharing what you know about this, it’s really important to my family to find out the truth about what happened. I can’t even describe how this is making me feel, to hear that Jody may have been the fall guy for this and there was a cover up. 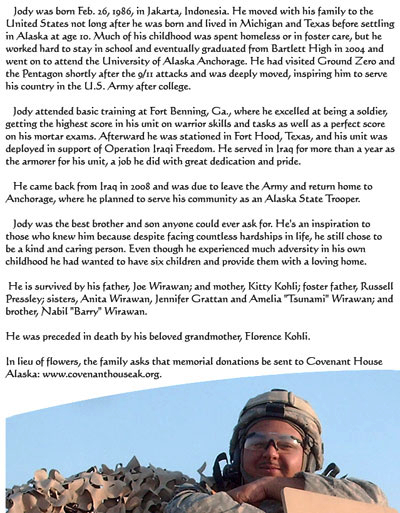 Jody had a really hard life but always managed to make something good out of it. 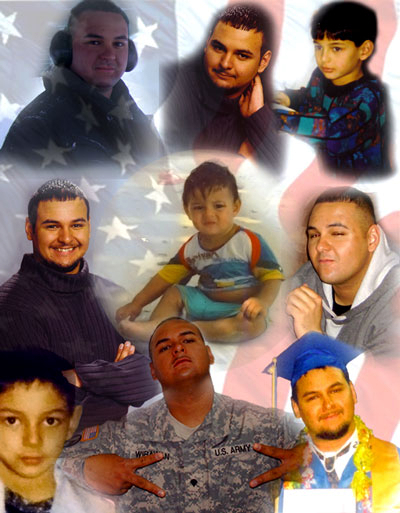 He was a foster kid in many foster homes, but instead of it eating him up he decided he wanted to be a foster dad to six kids later on in life. Jody didn’t deserve this and I’m glad you are speaking up about it, the more the truth gets out the better. I sent you an email if you want to talk more. Very sad I wish his life didn’t end so soon even though I have never met him I feel like I already know him. I’m sure he was a great man and I know how it feels to lose someone you truly care about. Two years ago I dated this guy named Ben and we were talking online and then he told me “babe I don’t feel so good, my heart hurts!” I was so scared I kept yelling his name asking him what is going on.. Then he soon replies ” Baby I love you, I will never ever forget you. 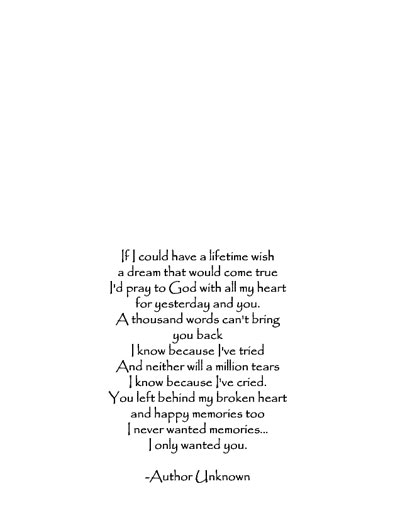 You mean the world to me and I wish I could hold you and kiss you one last time.” and before I could even reply it was too late. I soon got a message from his mom saying: I’m so sorry Bree, Ben died and he had a picture of you held close to him. I am here for you if you need anything. Always remember you are like my child. From then on I was never able to forgive myself.